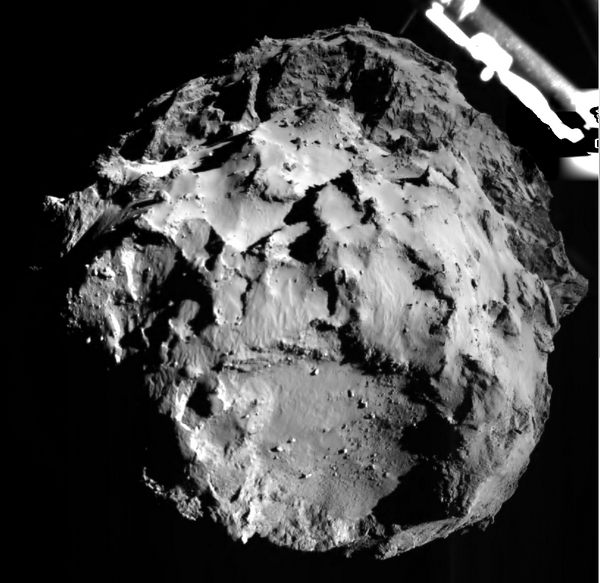 On November 12th, 2014 a spacecraft called Philae touched down on a comet. Philae departed earth over ten years ago on a mission to be the first spacecraft to touch down on a comet–and it succeeded. The reason I bring up this fun little bit of trivia is twofold–1) space is crazy huge and amazing and I could write on and on about it (maybe sometime I will) but also 2) can you imagine working on a project that won’t see success or potentially even an end for ten years?! I like being able to constantly make progress and move forward whether it’s in work, hobbies, or just life in general. The notion of starting something with the knowledge that I won’t see its end for weeks, let alone years, is something I don’t find particularly appealing. I like to always have a next step to stride towards–but I’m learning and re-learning that sometimes I’m in a place of waiting. And that’s fine–because waiting for the next step and not even knowing if that next step will be successful can be an exciting place to be. There’s potential and there’s mystery and there’s the hope of progress. You feel a relinquishing of control that can be kind of nice if you let it (personal experience spoiler alert: learning to embrace a lack of control is tough). And there’s the idea that six months or a year or ten years down the road you’ll maybe get to see that outcome come to fruition. And while I’m still rather young to have had a lot of these moments, getting to that future point seems pretty exciting. 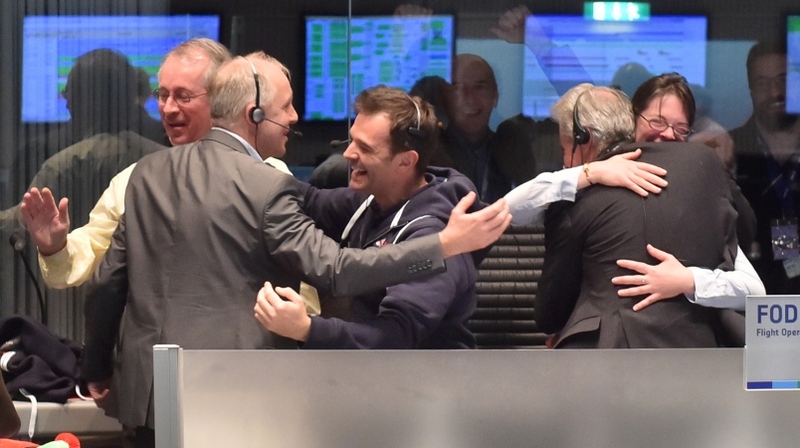 The scientists responsible for the Philae landing looked quite thrilled.